​Do you spend all of your free time indoors because your yard is dull and boring? Have you found yourself watching home improvement shows thinking you could never dream of having a backyard as amazing as the ones they create? With help from Auburn Lawn Care and Landscaping, your dreams can become reality, and you’ll want to spend all of your time in your backyard after we design and create the perfect outdoor oasis for you and your family. ​If you ever consider selling your home, residential landscaping can add a significant amount of value to your property, even if it is as simple as adding some grass and a couple of flower beds. No matter the size of the landscaping project, Auburn Lawn Care and Maintenance can assist you with designing, installing and maintaining it so your yard looks great no matter what. 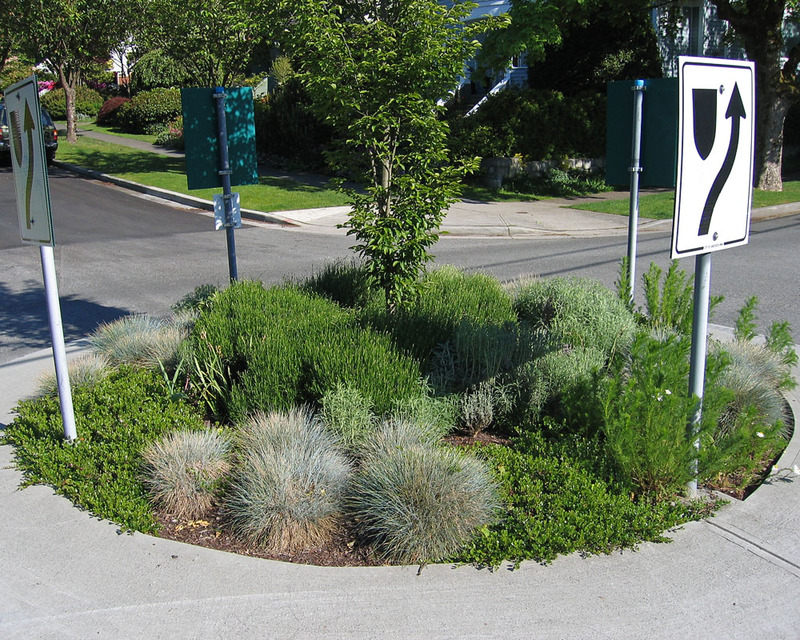 ​Whether you just want a few shrubs planted along your sidewalk, exotic plants and flowers arranged in your garden, or a patio area built for your weekend barbecue get-togethers, we will create a landscaping design that will result in a picturesque setting. We consider garden and landscape design an art form, and we put much thought and attention to detail into our plans because we want your space to be unique, beautiful, and functional. We want you to be able to enjoy the outdoors as much as we do, without all of the work, of course! ​From plants, flowers, and trees to patios, outdoor fireplaces, and water features, Auburn Lawn Care and Landscaping can do it all. In fact, the more elaborate and different your ideas are for your lawn, the more excited we get about planning and doing the work. Call the best landscaping company in Auburn, Alabama to help transform your dull, boring yard into the beautiful and vibrant environment you’ve always wanted. ​Our goal is to provide you with an attractive, functional yard that you can be proud of. ​Whether we create an extravagant landscape design for your backyard, or you just want to update your front yard with some new plants and mulch, Auburn Lawn Care and Landscaping is ready to go to work for you. 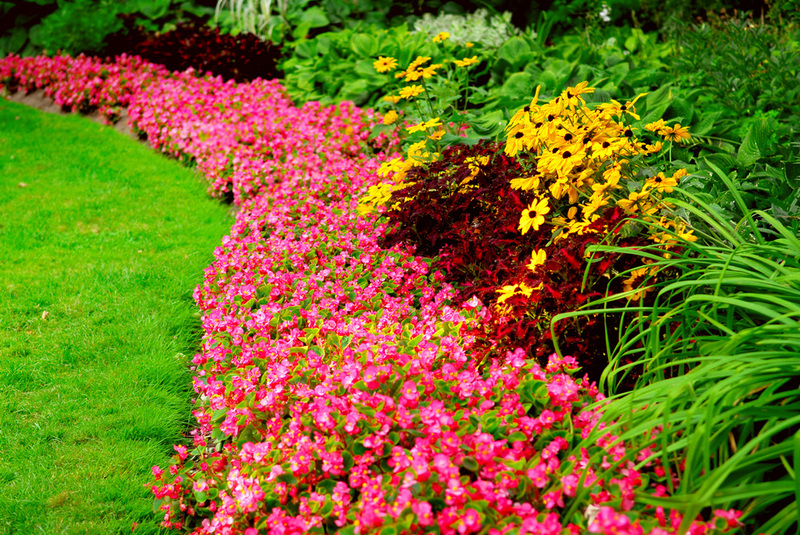 We take into account the condition of your soil, sunlight exposure, and water needs before suggesting which type of plants and flowers should be planted in each area of your yard. We use state of the art equipment and top quality materials with all of our landscape installation projects. We specialize in landscape lighting design and installation because we know your yard needs to be well-lit in the evenings while you are entertaining guests or spending time with your family. Leave all of your landscape design and installation projects up to the experts at Auburn Lawn Care and Landscaping. You’ll have a relaxing, gorgeous environment for grilling out, watching football, or playing with your kids for many years to come.